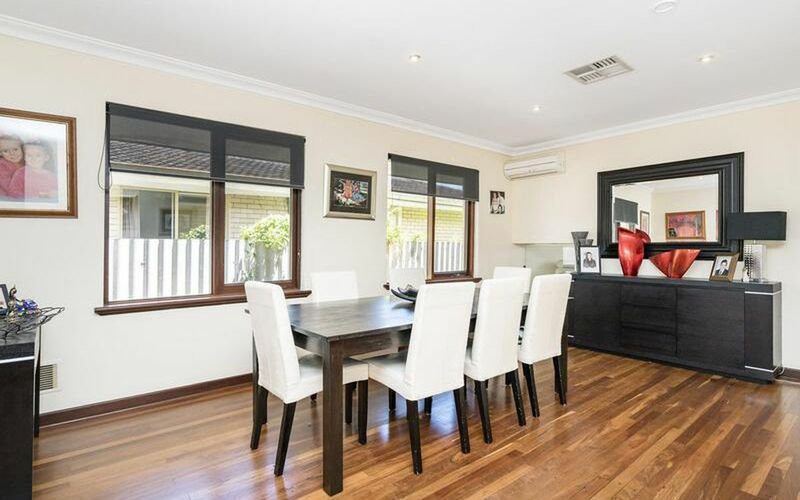 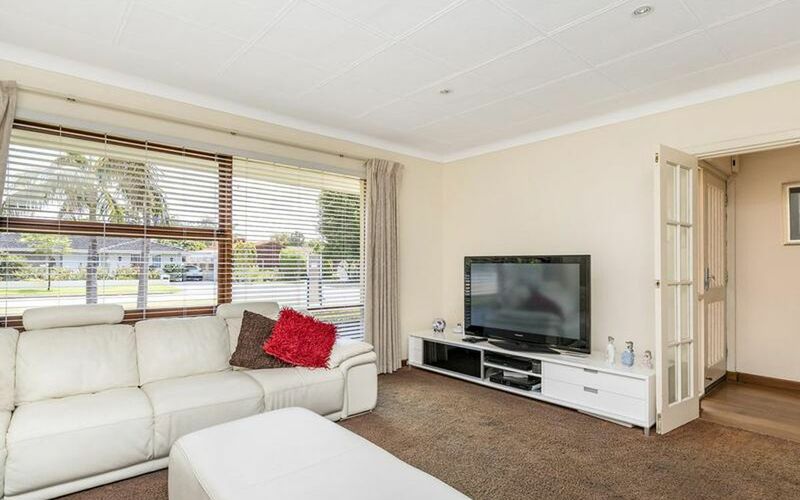 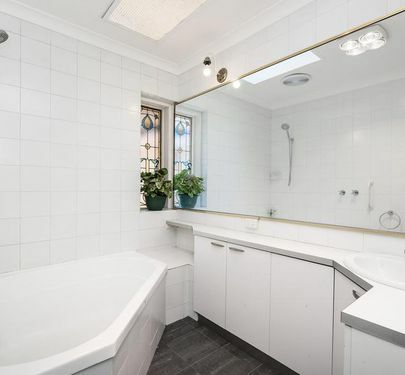 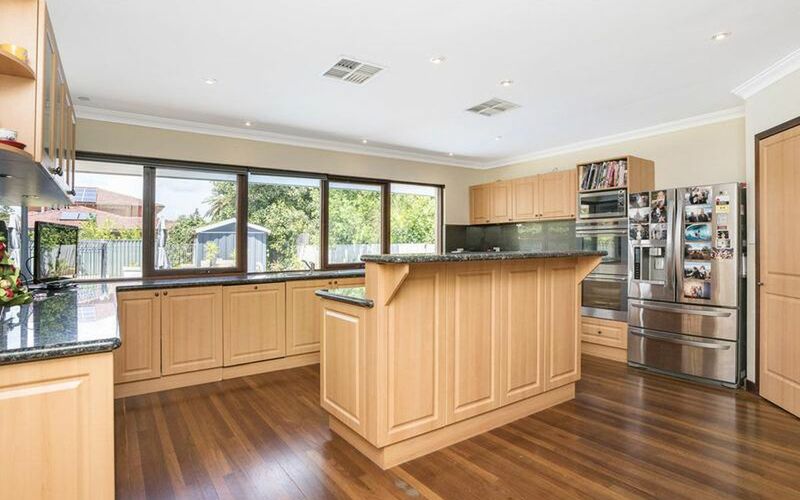 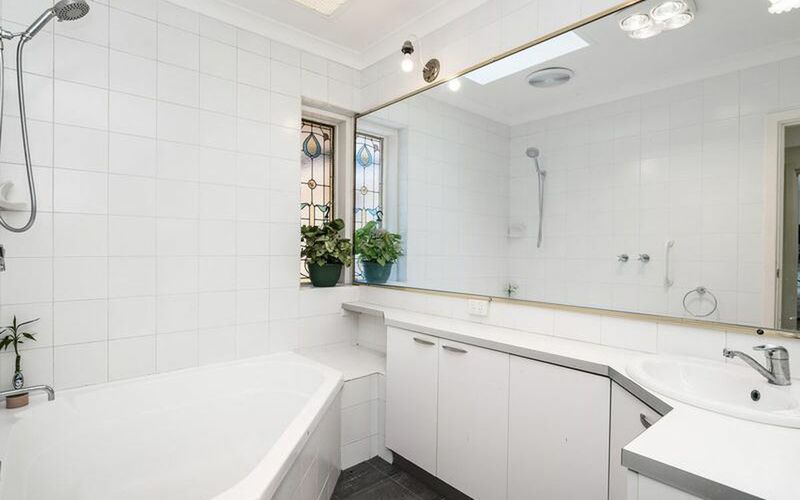 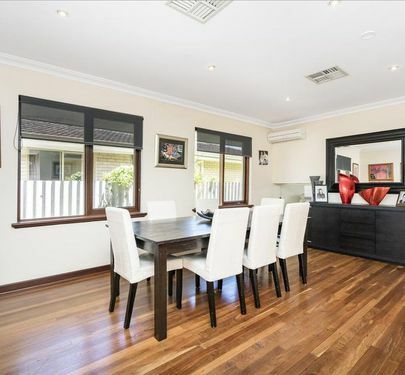 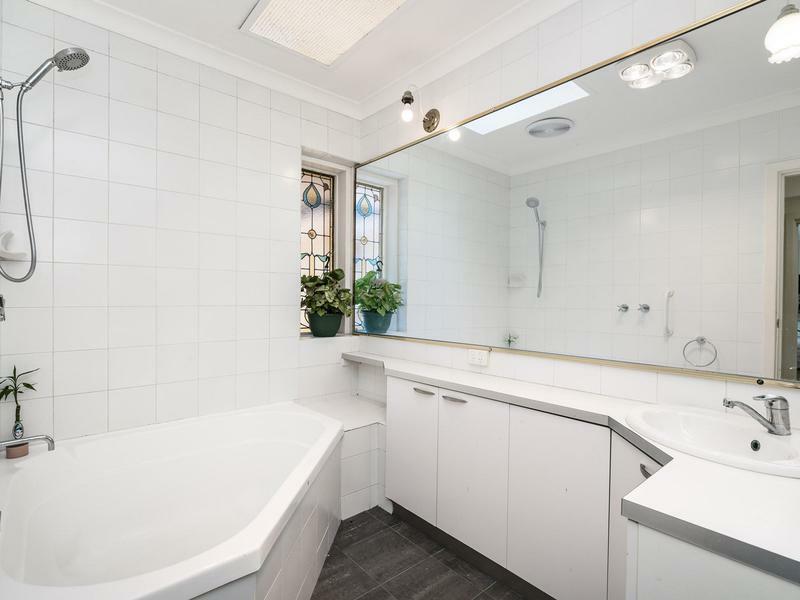 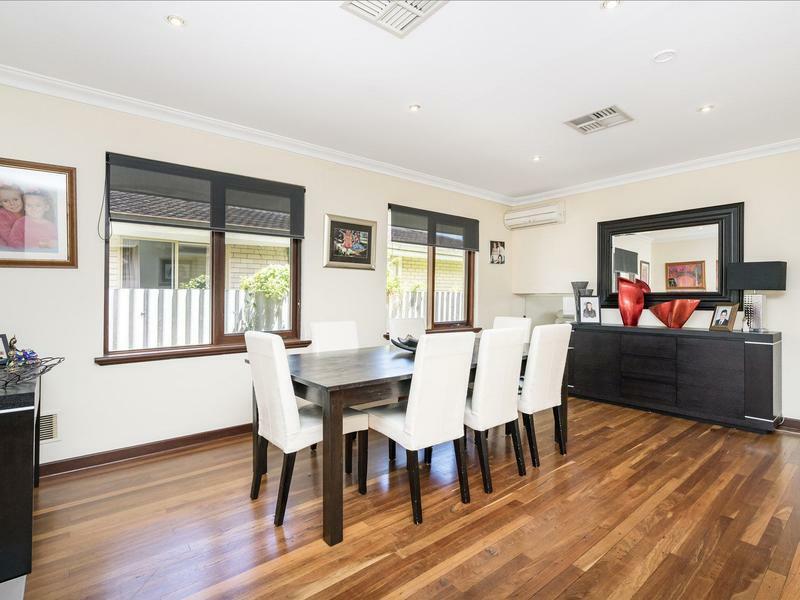 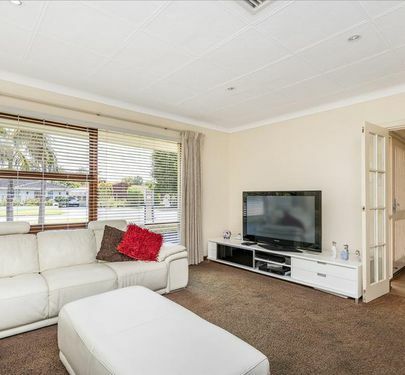 A beautifully renovated, family 4x2 in the heart of the riverside suburb of Attadale could be yours today! 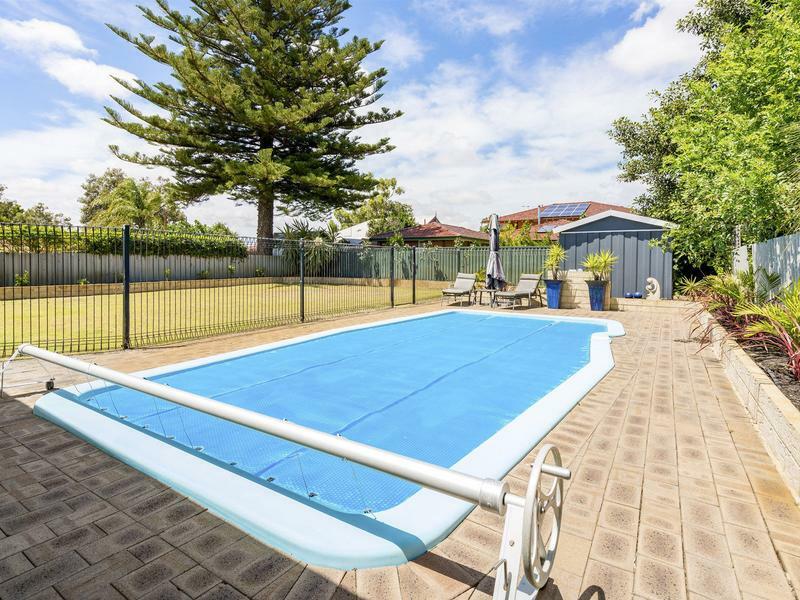 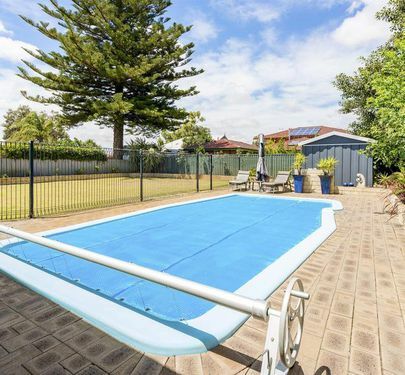 This spacious 1960's home provides you and your family with the perfect combination of a big block on a little street, a pool and room to breath! 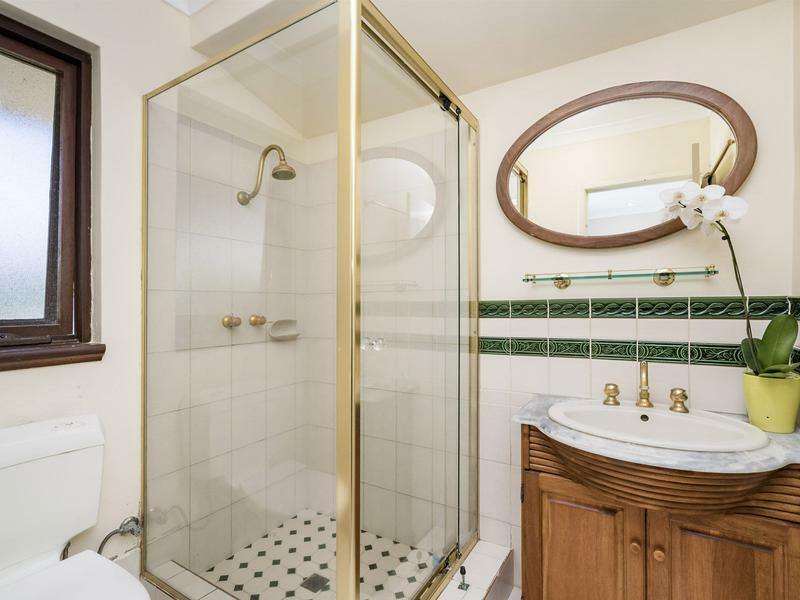 It doesn't get much quieter than this location, and this little street north of Wichmann Road is ideal for your family or anyone that values their peace and a serious scarcity of traffic. 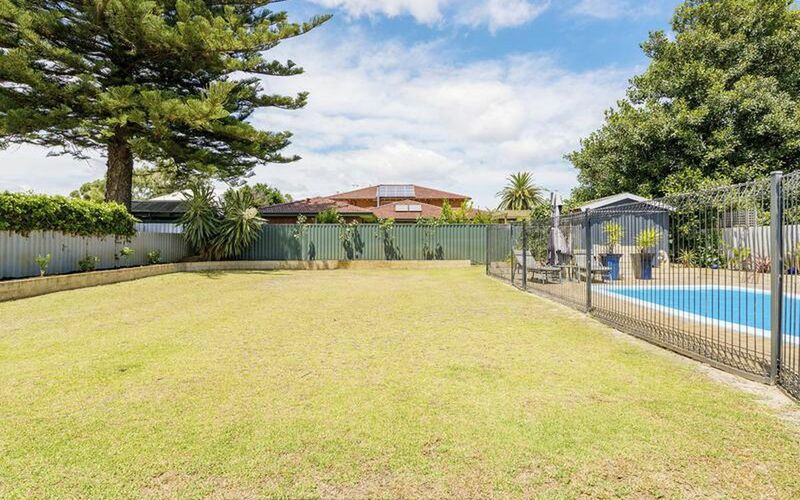 Green space abounds in the backyard with a grassed area big enough for playing just about any sport with the kids and room for half the neighborhood should you choose to have a big housewarming! 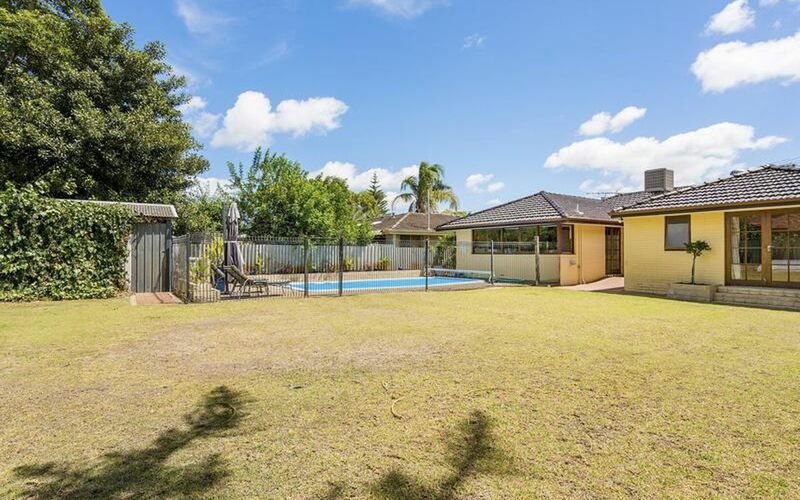 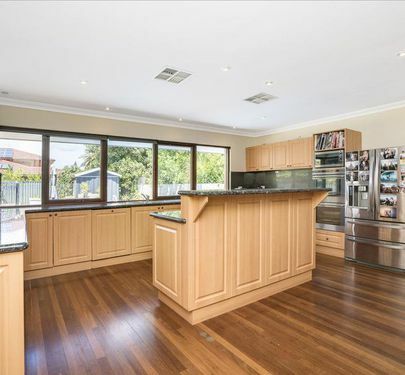 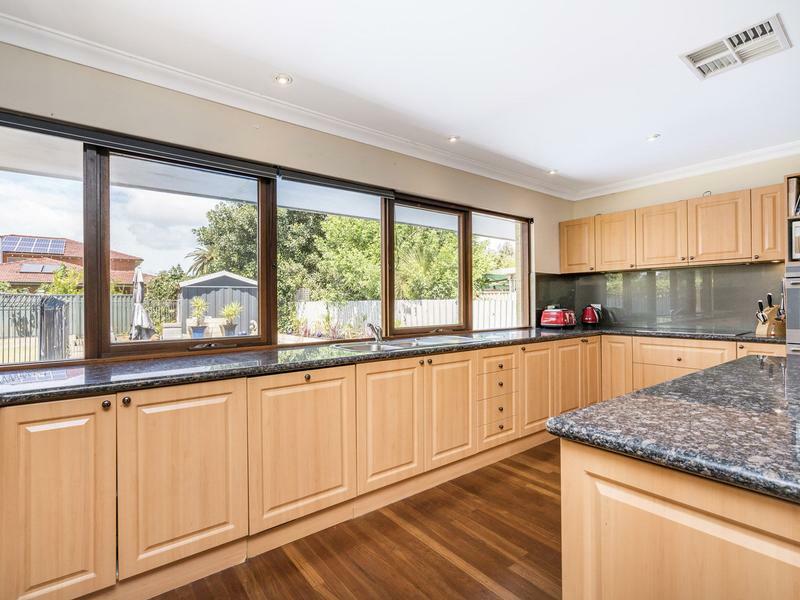 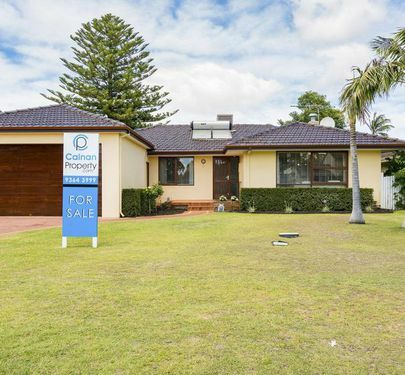 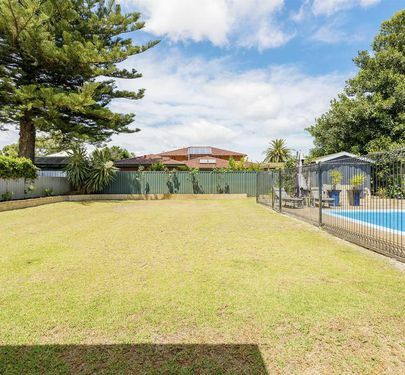 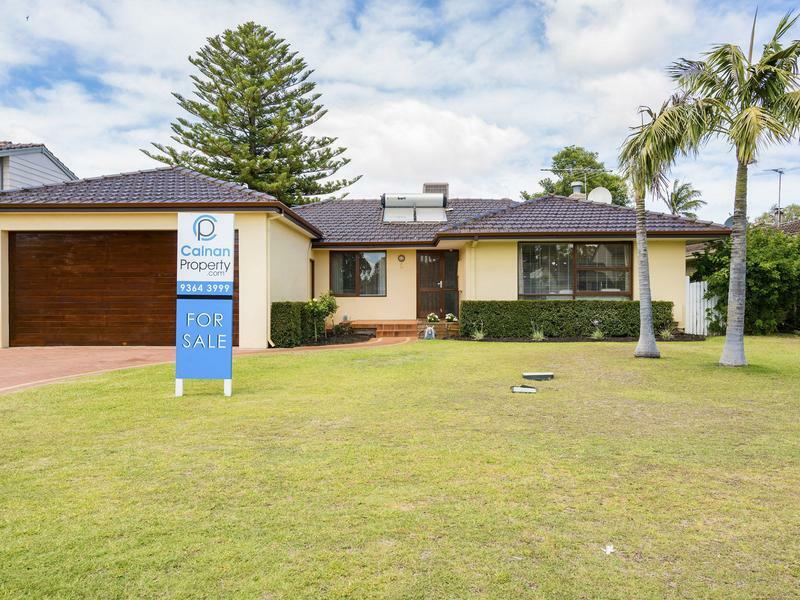 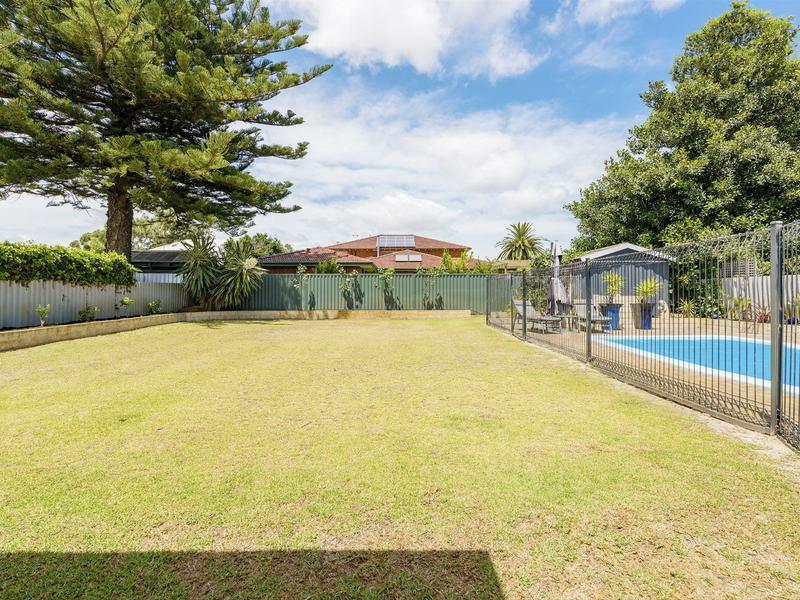 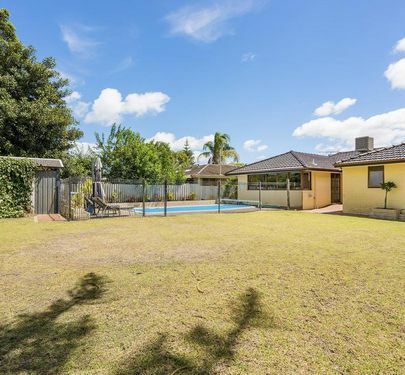 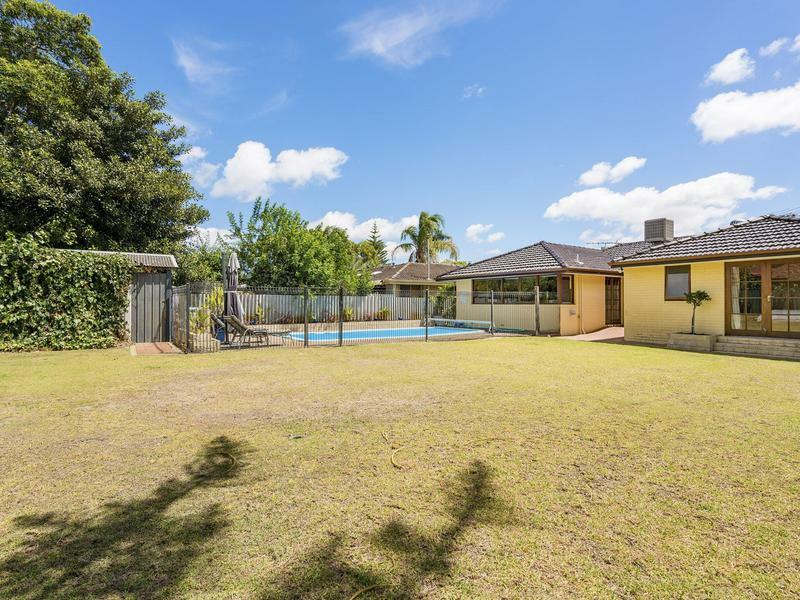 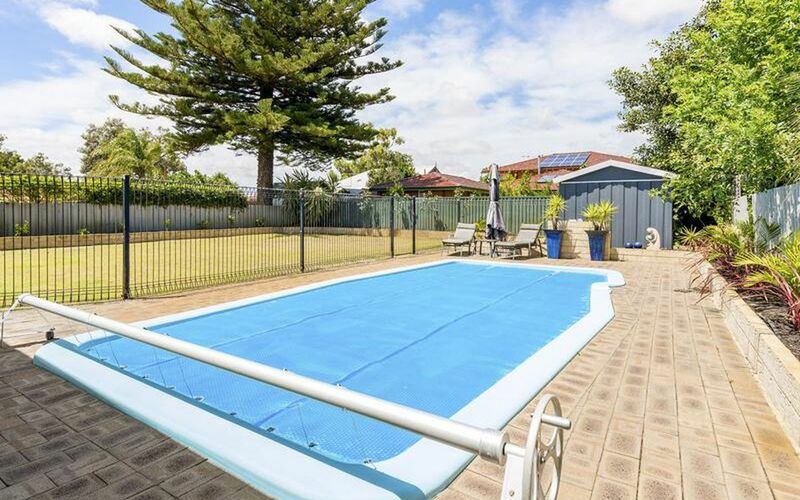 Approximately 1.3km from Santa Maria and a short distance to the lifestyle and exercise hub of Burke Drive and the Attadale reserve foreshore this property is sure to meet your families needs for years to come. 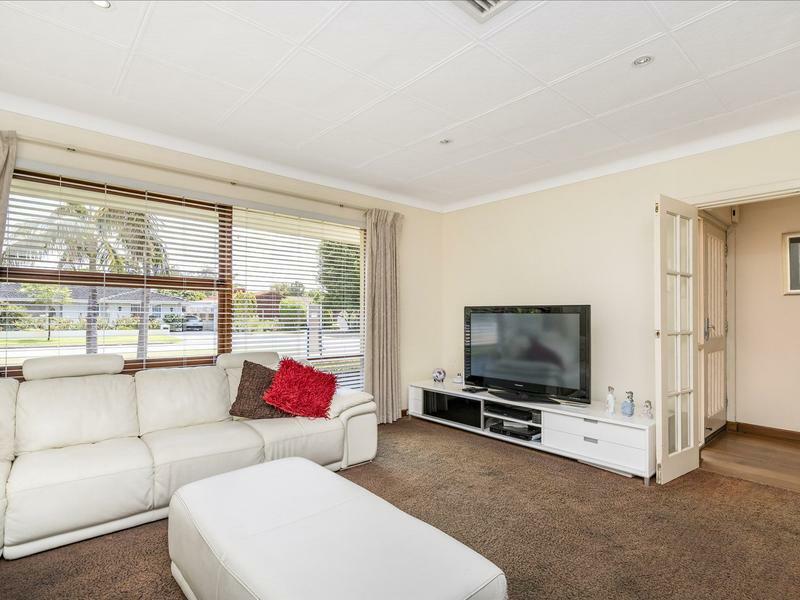 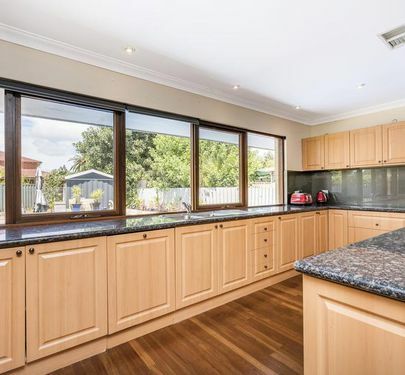 This spacious and generously proportioned home has an open plan kitchen, living and dining room as well as a separate family room giving you the option to remain as connected as possible or take a little break. 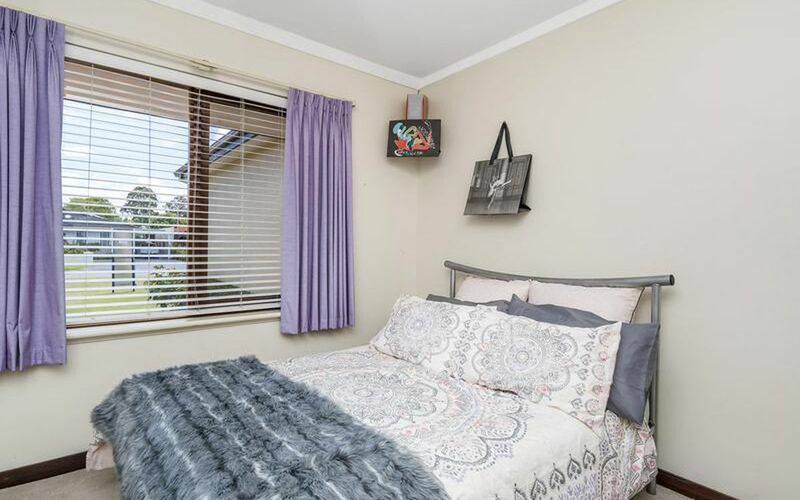 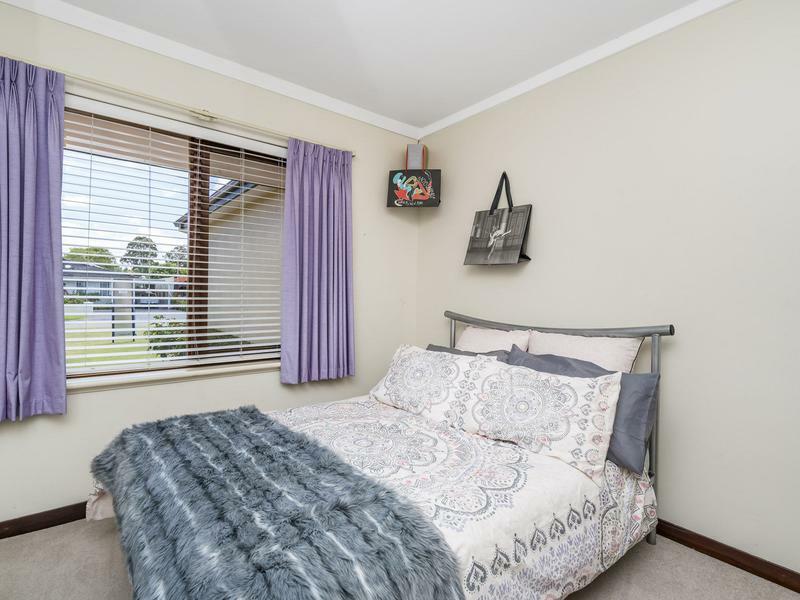 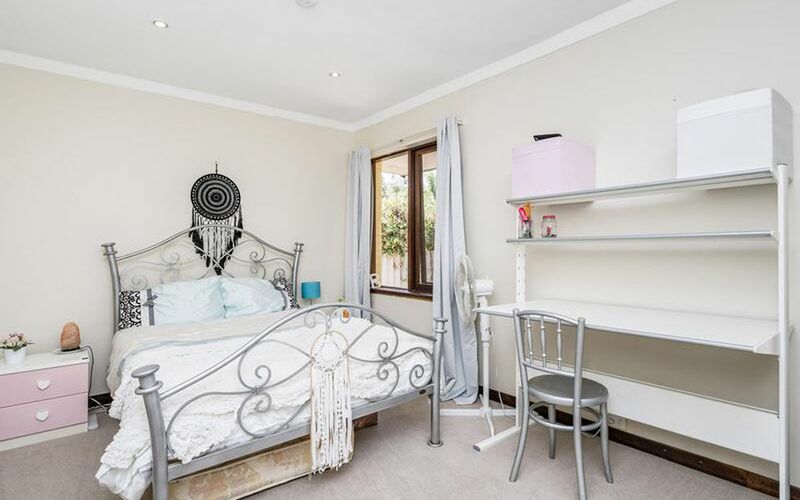 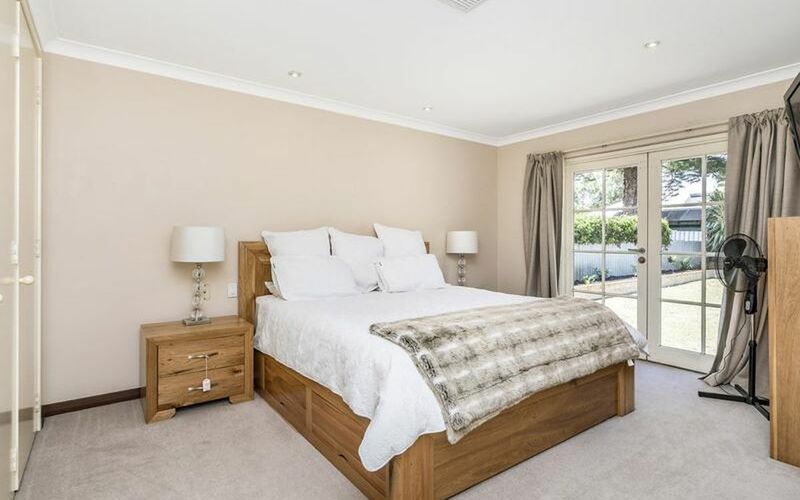 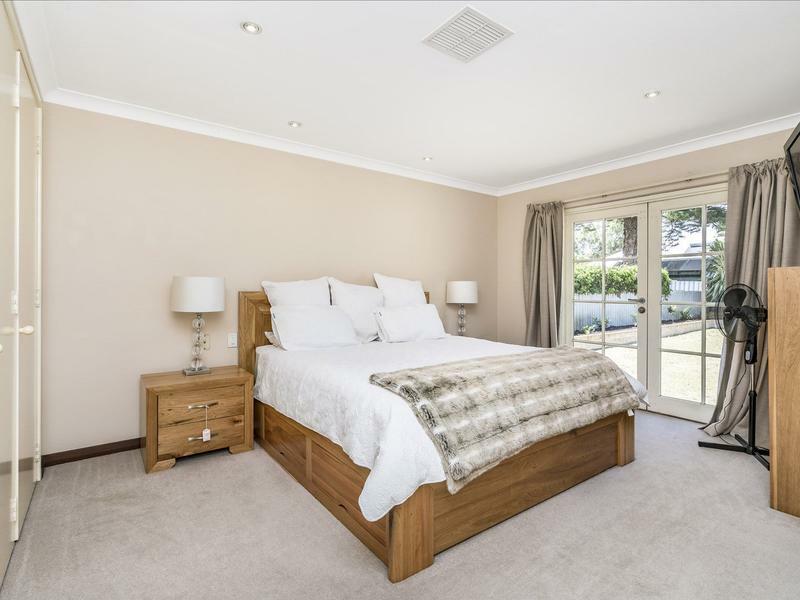 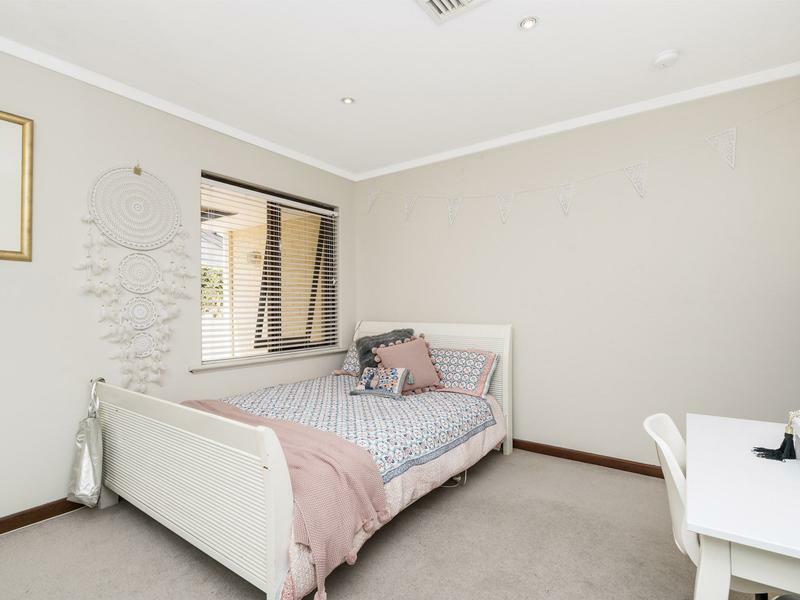 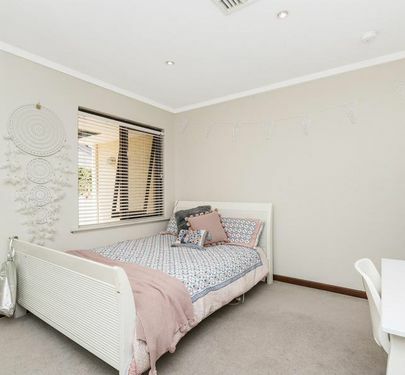 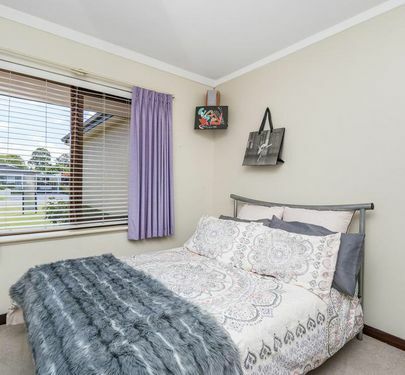 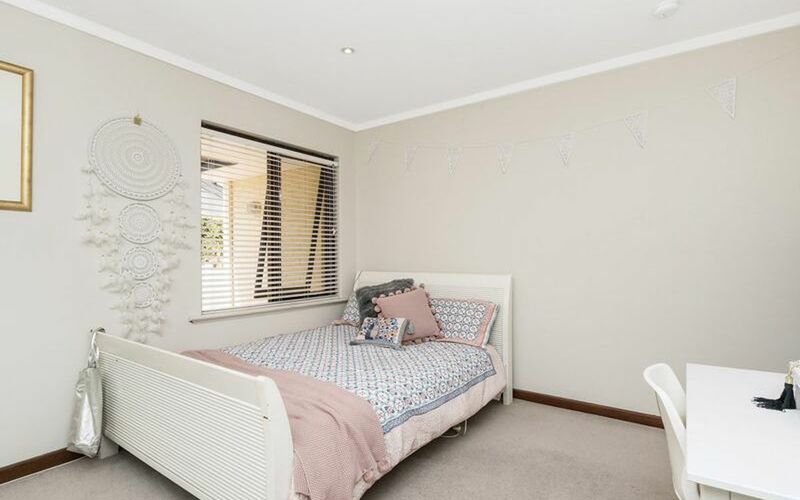 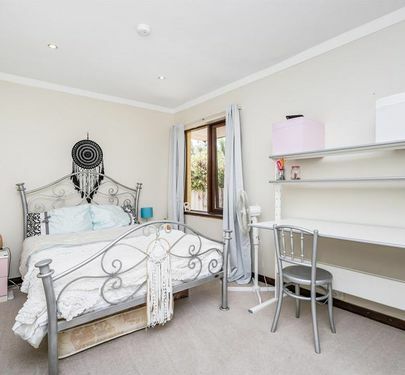 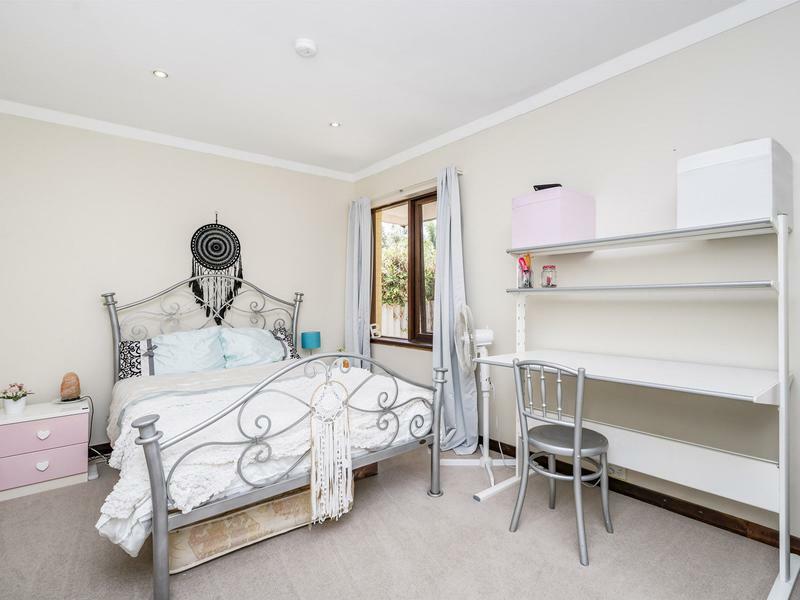 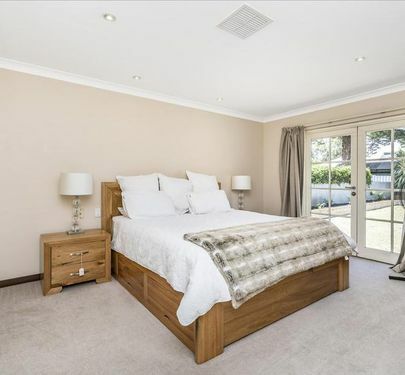 The light and airy master bedroom looks out over the beautiful backyard and has its own entry to the outdoor space and a well appointed en-suite, privacy is paramount! 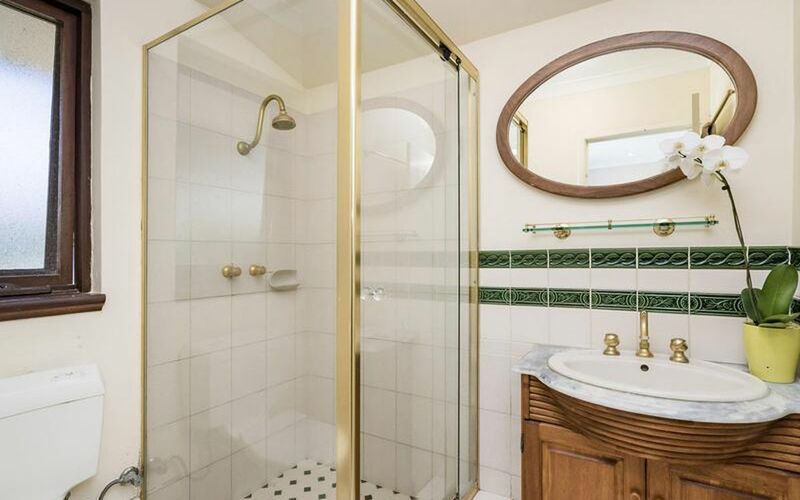 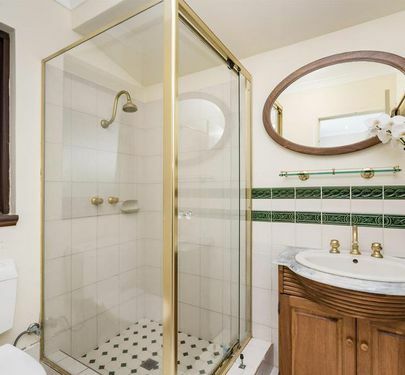 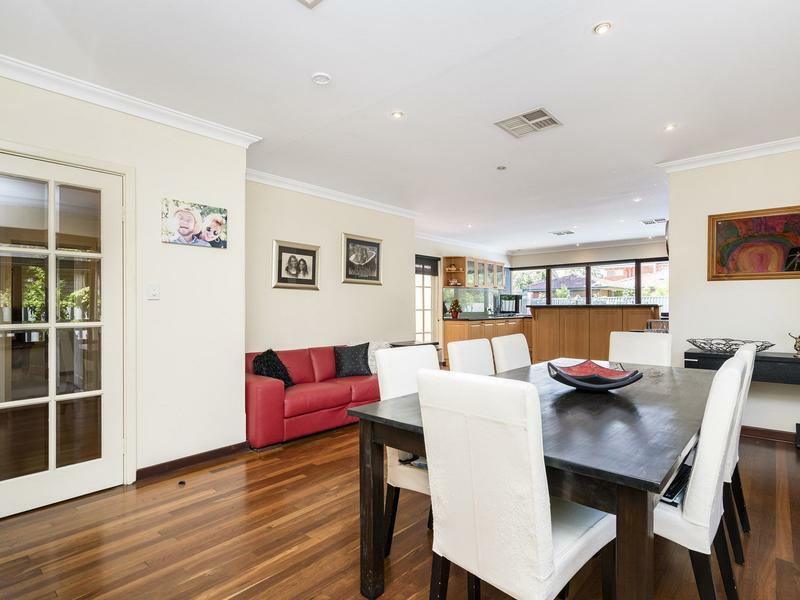 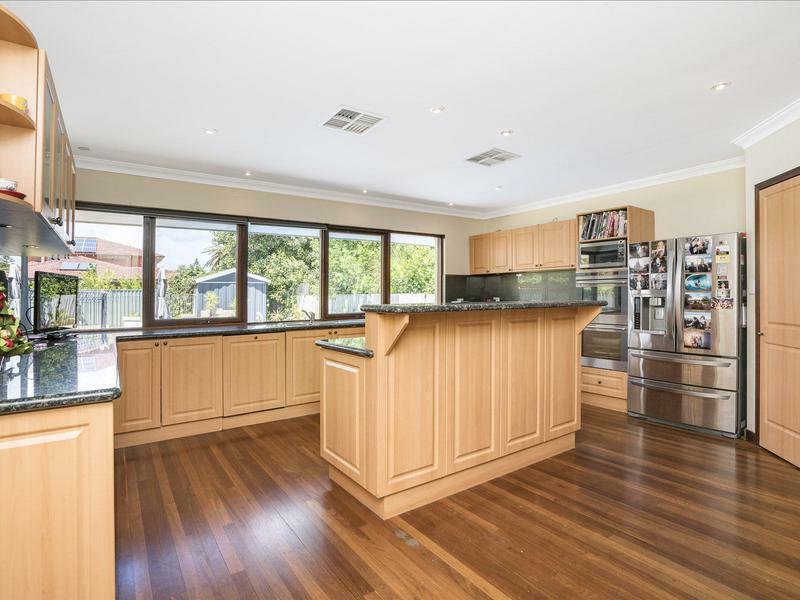 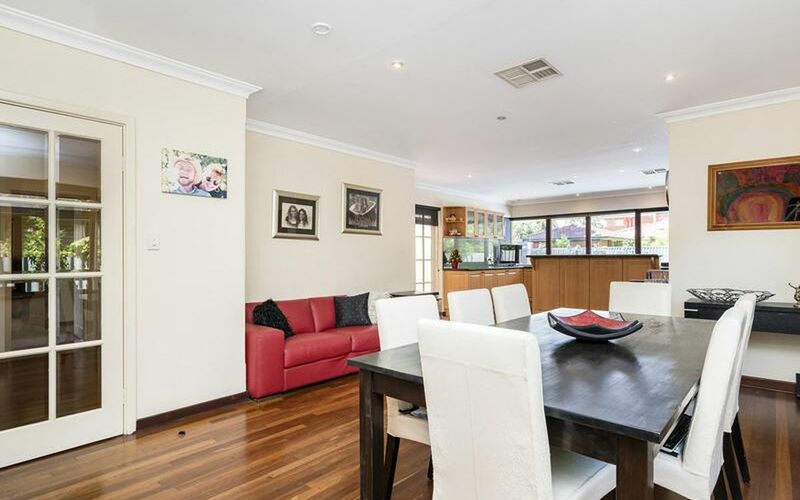 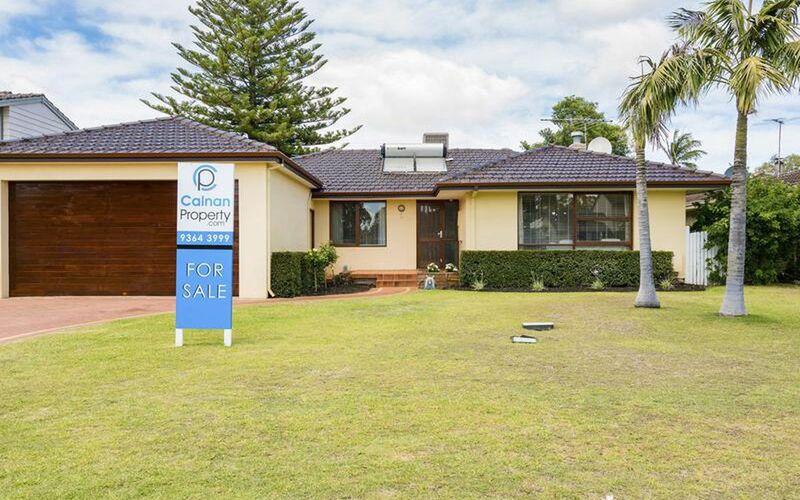 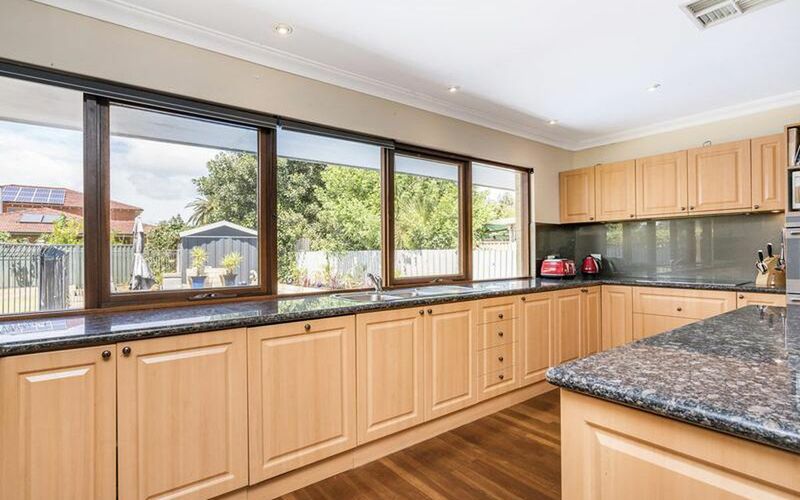 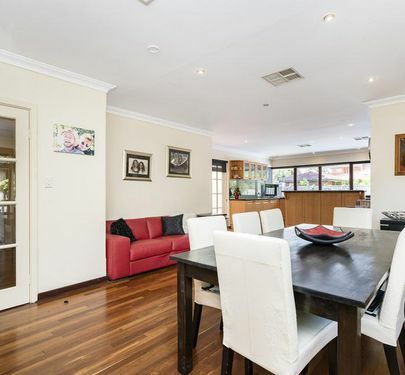 This is a lovingly maintained, classic Attadale residence in a fantastic location..